Jesus Cardenas has been teaching in the Chicago area for more than twenty years, he has created many champions; Youth-Cadet-Junior and Adults. Master Cardenas holds a 6th Degree black belt in Taekwondo - Member of World Taekwondo Federation (WTF) and Kukkiwon- he practiced at Chang's Taekwondo academy for about twenty years; high caliber competitor in forms and sparring, ten-time USA National Champion, eight-time Illinois State Champion, ten-time Illinois Grand Champion and many other open tournaments. 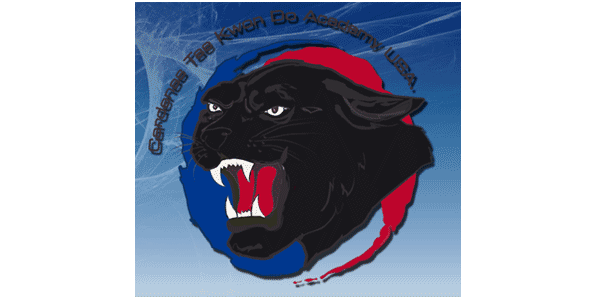 Cardenas Taekwondo Academy USA. You have made the first step toward an art of self discipline, harmony of mind and body, and self defense. We are happy to assist you.